Long gone are the days of modern cable and live TV. Nowadays, it’s all about the streaming services. Big names like Netflix, Hulu, and HBO have been competing for years now, each one trying to get to the top of the hill to be crowned king of digital distribution. With the focus shifting so much to content, and digital housing for that content, it was only a matter of time before names threw themselves in the ring. We’ve known for awhile now that DC Comics has been eyeing the streaming service market. Their new service, DC Universe, plans to have a variety of new shows based on DC Comics characters. This includes Titans, a live-action take on the Teen Titans team, and Young Justice: Outsiders, the long-awaited third season of the animated Young Justice series that premiered on Cartoon Network. It’s not known how much DC Universe will launch with, or how much it will cost at launch, but thanks to a recent interview with DC Entertainment’s Dani Snow, we at least have an idea of when we can expect the streaming service. Snow, who is DC Entertainment’s community manager, revealed that the “hub for all things DC” is looking at a late August launch window during an interview on the James Bonding Podcast. She refrained from giving too much information about the service, but it looks like along with the new DC television shows, DC Universe will also house a number of old DC films, TV shows, and most surprisingly, comic books. 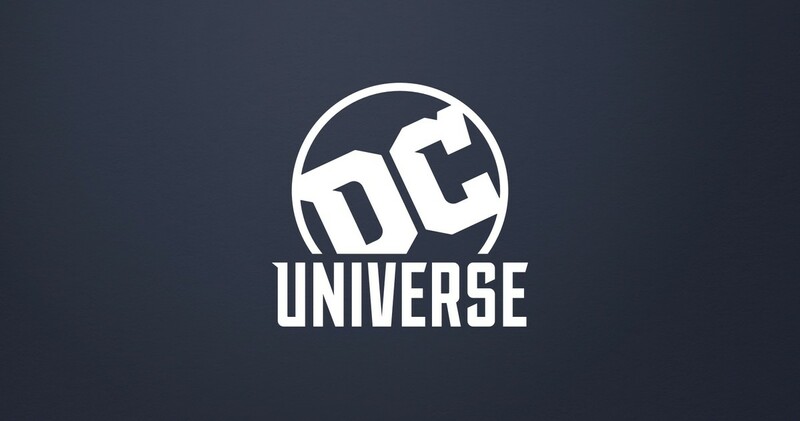 We can expect to know more about the DC Universe streaming service as we move closer to its planned August release date. Self-appointed "fan journalist" and purveyor of the most nostalgic pieces of nerd/pop culture. Ask me about my gaming library. Shazam! is a pure, fun delight that has a lot of laughs, a lot of action, and a family-centric story that’s unapologetically sweet, and all the better for it. God knows who these "Vengeancers" are? With the Shazam! film fast approaching, the classic TV show is returning to our screens in gloriously remastered form. Could Aquaman teach DC and Warner Bros. the value of patience?